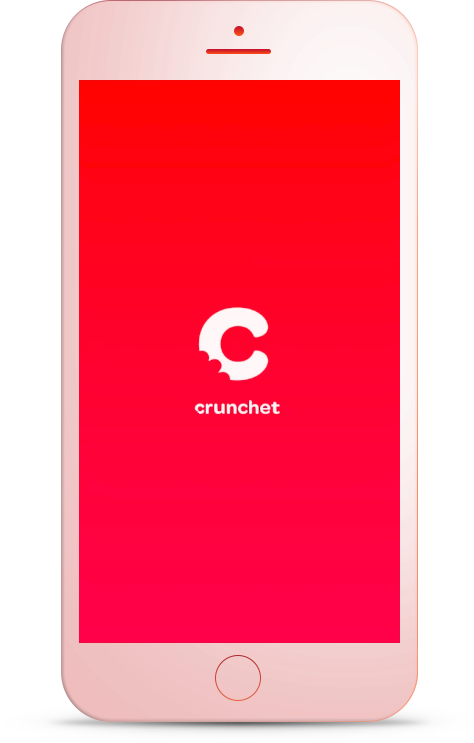 Is Crunchet available for iOS & Android? Crunchet is available on iOS, Android is coming in the Spring 2018. A story created by multiple people with multiple pieces of content from your favorite platforms. How do I make my first Crunch? Title, add Co-creators & Crunch! How do I invite friends to Crunchet? How will I know if someone added me to a Crunch? How do I add or edit content in a Group Crunch? How do I filter out comments I don't want on my posts? Swipe left on the comment to delete it. What should I do if my YouTube stops working? What should I do if Crunchet freezes for any reason? How do I report a bug or a feature enhancement needed? Simply shake your iPhone & send us feedback/suggestions! You can take a screen shot of the app or record a video and report the issue. How do I get involved & help build Crunchet’s community? We welcome all your feedback & ideas for future enhancements on the App! Contact us: info@crunchet.com or simply shake your phone and send us an in app message. Crunchet is a new storytelling community that makes it easy to collaborate on stories with friends and share content from all your favorite social channels! +Add photos & videos, YouTube shows, Spotify playlists, Instagram & Facebook, Twitch streams & clips, tweets, articles & links from the web – all in one story! Simplify your social into one post -- or Crunch -- that can be shared with collabs and more widely, over Facebook, Twitter, email, or text and viewed on the web even if the app is not downloaded. To join a story, simply download the app! Build your brand. Get rewarded. The marketing strategist role is a great way to get on-the-ground marketing experience, build your social media following and create stories with your friends. You’ll get free swag and perks and chances to go on dope trips. The more you share, the more you EARN.